Welcome to Central Kubota, LLC! Welcome to Central Kubota, LLC. 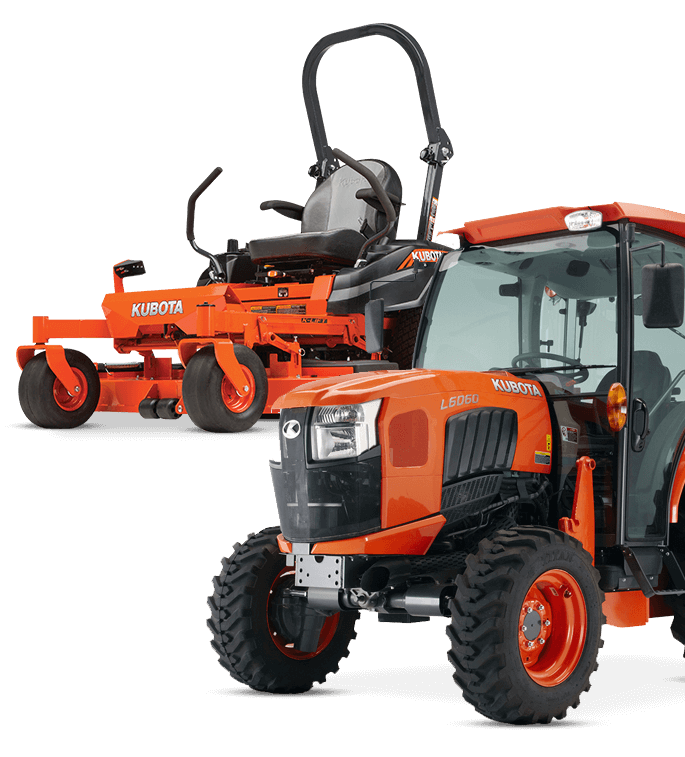 We are a family-owned and operated Kubota dealership conveniently located right off Interstate 35, in Waxahachie, Texas. Not only do we offer a large selection of new and in-stock equipment, but we also offer a full parts and service department. So, even after your initial purchase, we will be here to assist you. Whether it be a full-time farmer, "hobby" farmer, or home-owner with some acreage, every customer is welcome and important to us. Come to us, and we will get the job done. We offer a well-trained staff, who has the right attitude, when serving you. 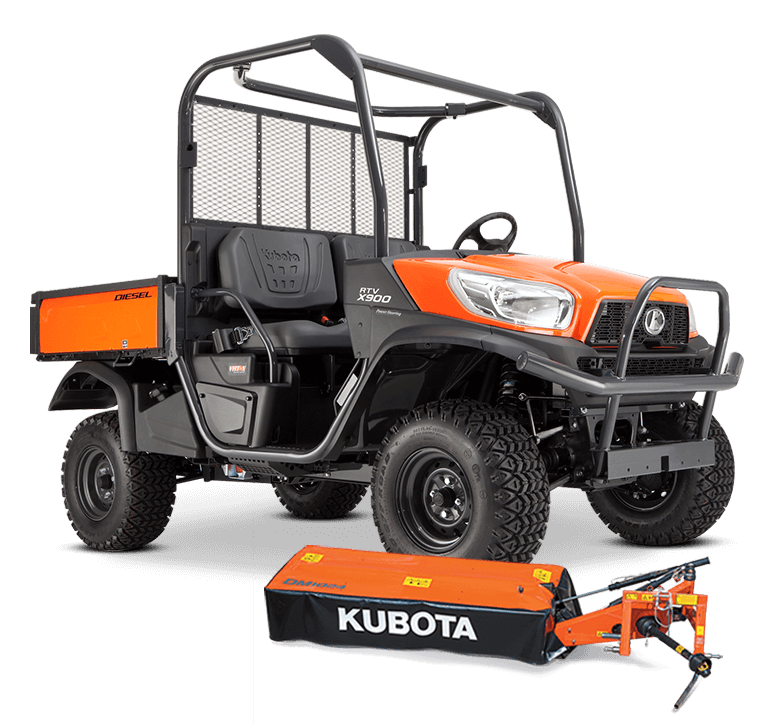 At Central Kubota, LLC, our customers are our number one priority. We truly hope that you give us a chance to outdo your expectations! "Our goal at Central Kubota, LLC. is to be a premier retailer of tractors and implements, providing superior products and services with lasting value. We will also provide a secure and pleasant work environment for our valued employees, while maintaining levels of profitability allowing us to meet and exceed our customer's expectations today and into the future." For the Widrick Family, the future is bright here in North Texas. The beginning of this endeavor has far exceeded their expectations and they are optimistic about what is in store for them ahead.